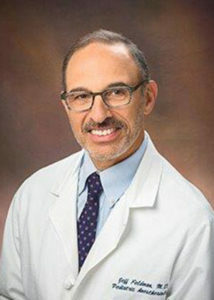 Jeffrey Feldman, MD is an attending anesthesiologist and Director of Perioperative IT at the Children’s Hospital of Philadelphia, and a Professor of Clinical Anesthesiology at the Perelman School of Medicine, University of Pennsylvania. Dr. Feldman is a past president of the Society for Technology in Anesthesia, has academic interests in the technology used for patient care in the operating room and has worked as a consultant for medical device companies. 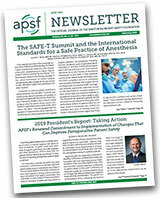 He serves on the APSF Board of Directors and Chairs the APSF Committee on Technology.